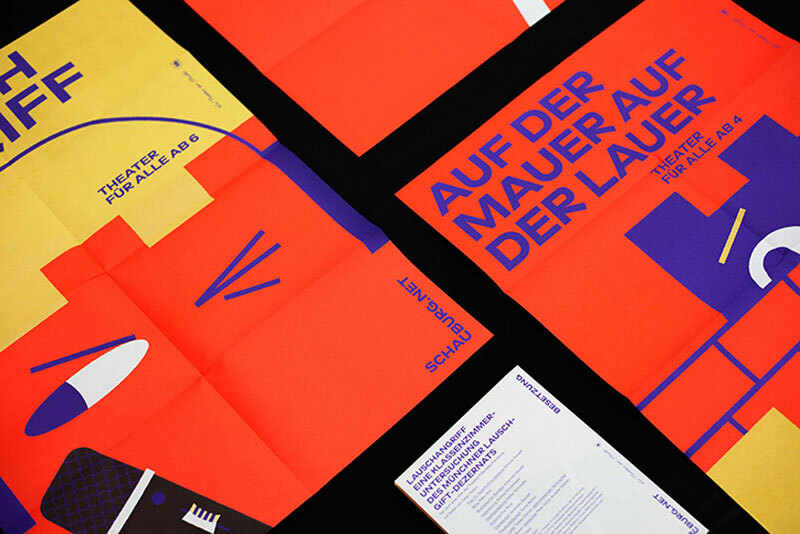 Parat.cc is a multi-disciplinary design studio based in Münich and Zürich. 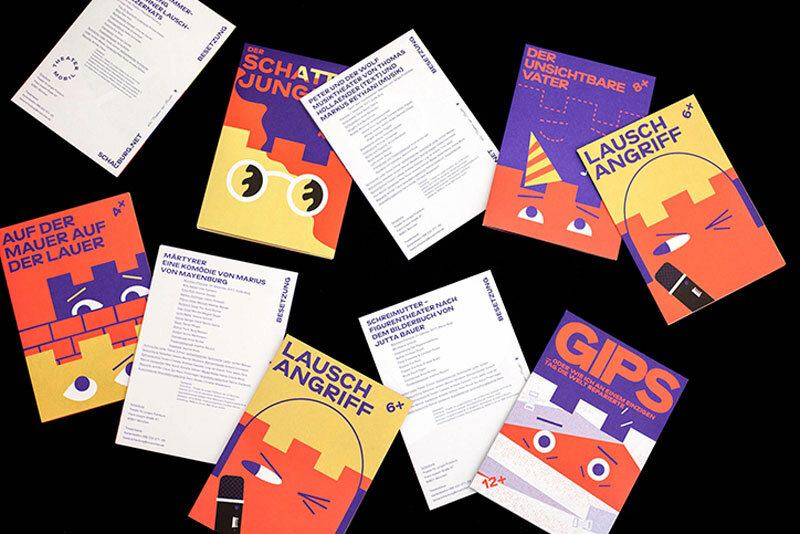 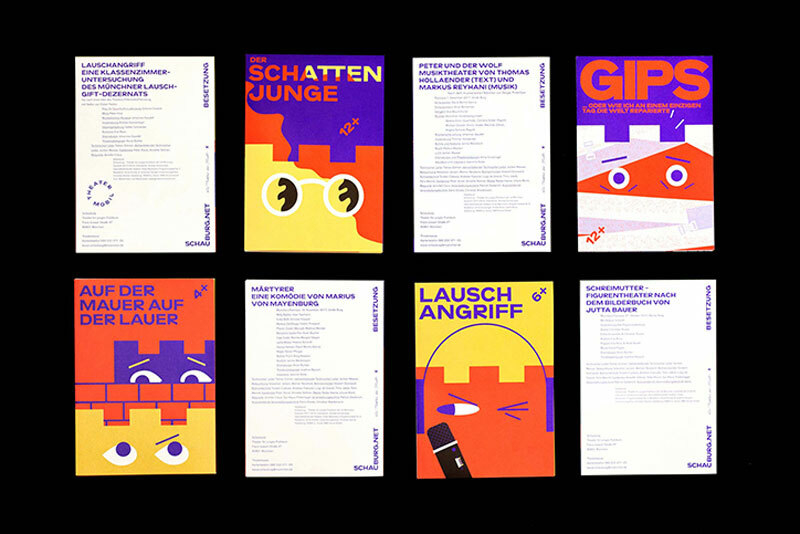 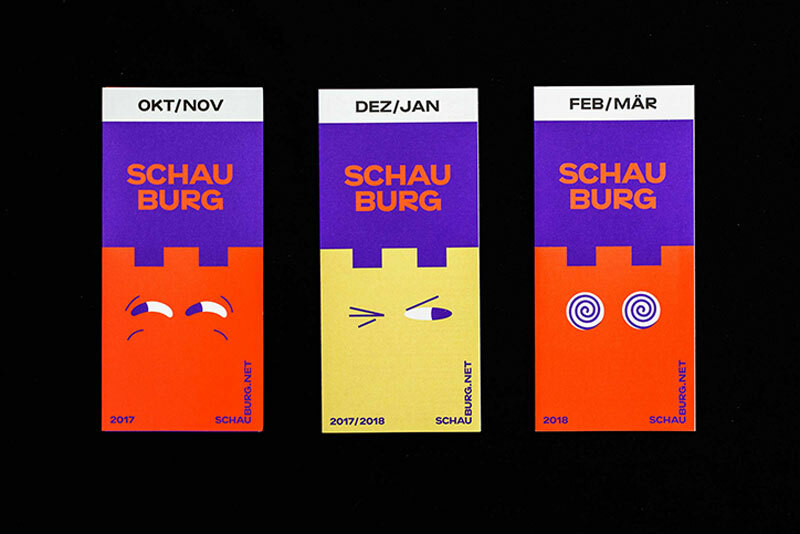 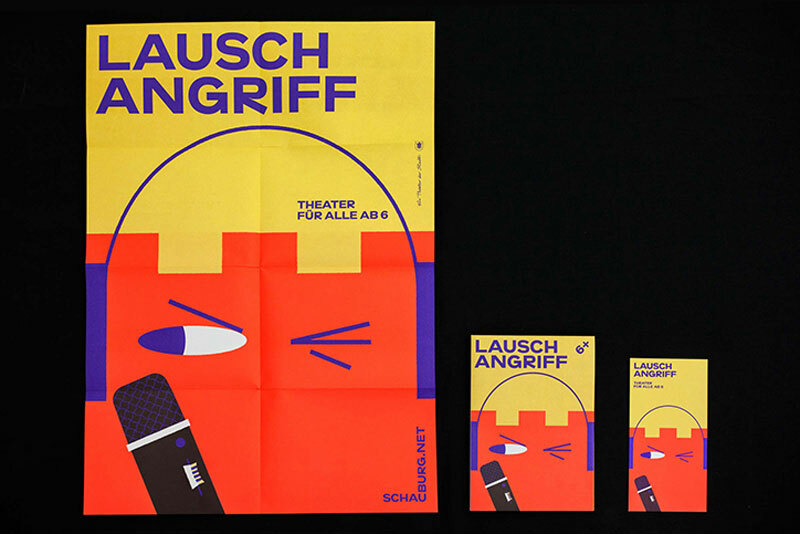 One of their recent work was a mandate to redesign the visual identity of Münich’s oldest children theater. 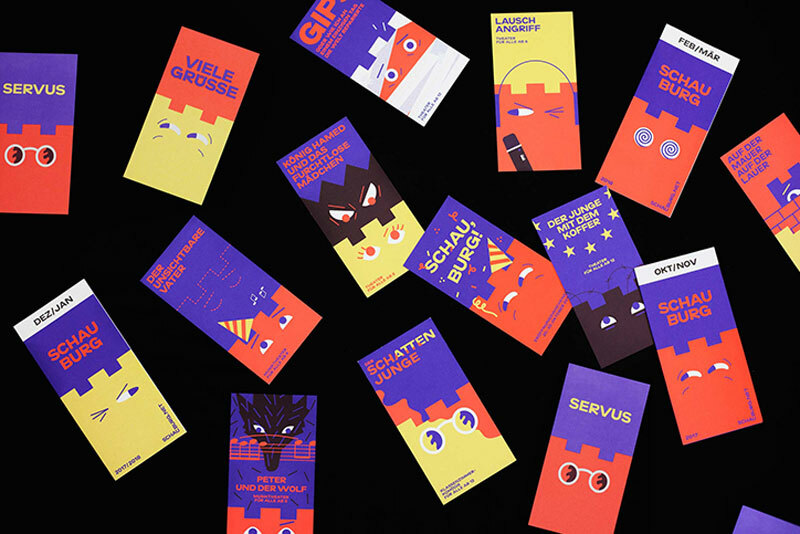 For this, the designers went for bold colorful colors and playful visuals that include expressive eyes that give a scope of the emotions the children will experience at the theater.